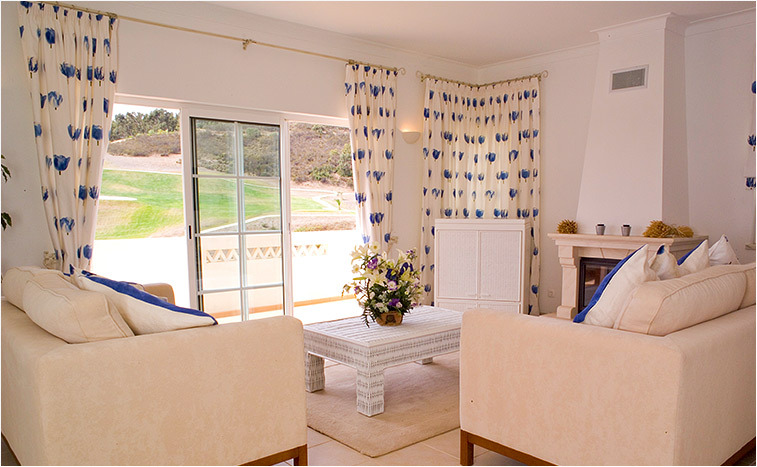 The golf village houses located within the Quinta da Encosta Velha are a splendid choice for guests staying at this resort. Possessing a mixture of traditional southern Portuguese architecture and a flair of modern luxury, these properties are sure to make you a happy guest. All of these houses are beautifully decorated in light colours and receive plenty of natural light. You may choose various golf village houses according to maximum guest capacity, the maximum capacity being up to 6 guests per property. Here, you will find 1 - 3 deluxe rooms with comfortable double and twin beds, ideal for a family holiday or a trip with friends. Everything in these houses will live up to your highest expectations. Offering guests a number of great facilities, all guests staying in these accommodations are privileged with maid service (twice a week), a lovely terrace or balcony to overlook the shared view of the Quinta da Floresta’s breathtaking golf course, together with a colour satellite TV with a remote control. Also, you can enjoy access to UK and Portuguese free view channels, together with a DVD player and stereo system. The kitchen is fully equipped, including a dishwasher, fridge, freezer, microwave, stove, oven and a washing machine. 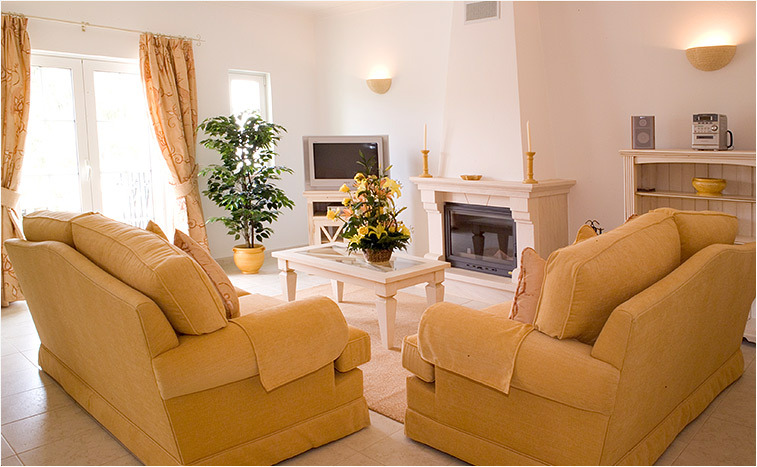 You could also make use of the 3-way air conditioning, a useful feature for hot, sunny days at the resort. 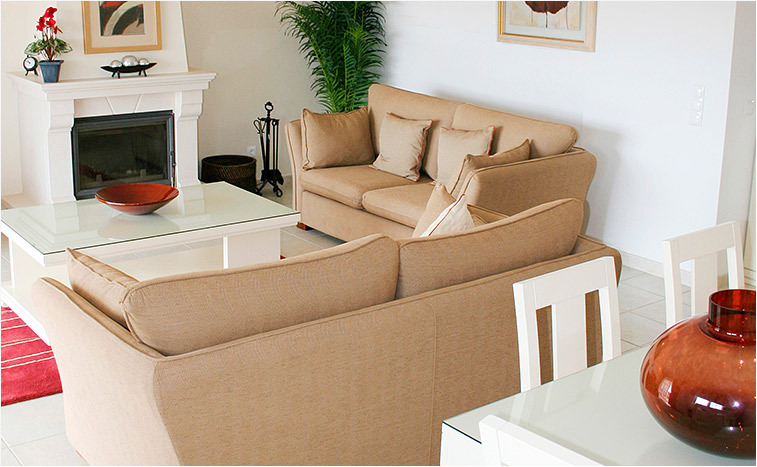 The design, decoration and furniture arrangement throughout these properties are pure and tranquil and give just the right balance. On arrival, you may expect to receive a welcome food pack given by the resort. A relaxing communal pool is also available to all guests staying at the golf village houses, being a great way to socialise and make the best of your leisure time (the pools are heated from April to October). 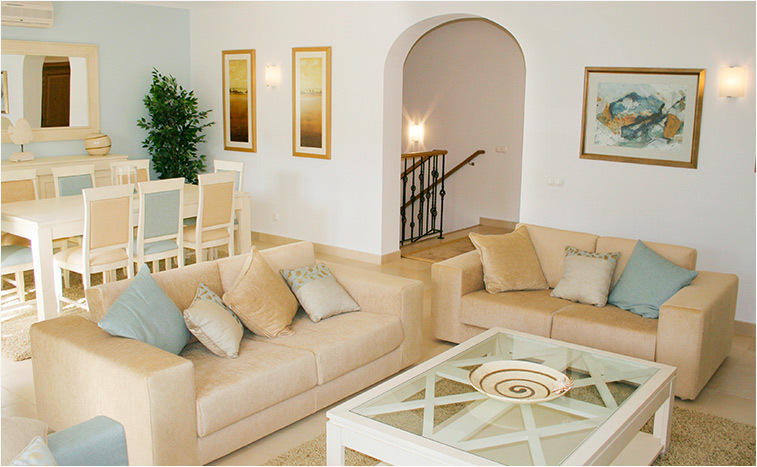 The houses situated in the private villas are sure to provide you with all the luxurious privacy you deserve. Elegant and glamorous, these private villa houses are a fabulous option for demanding guests. These properties are all designed with the utmost taste and quality, giving guests a harmonious and illuminated atmosphere in their accommodations during their stay at the Quinta da Encosta Velha. 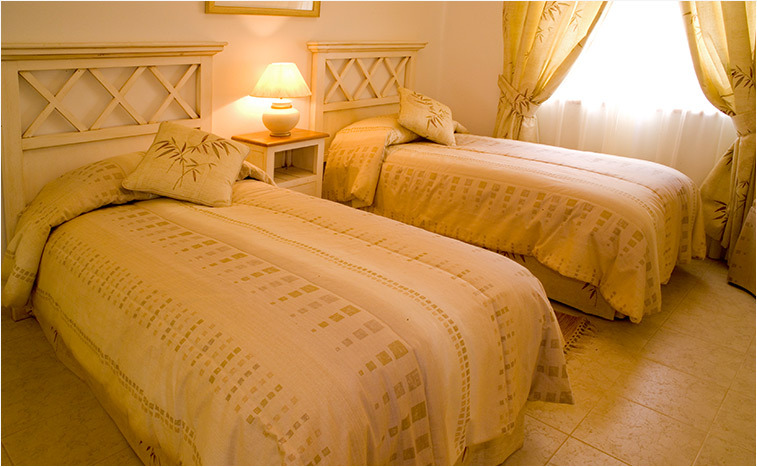 The villas hold 3 deluxe bedrooms and hold up to 6 guests maximum. 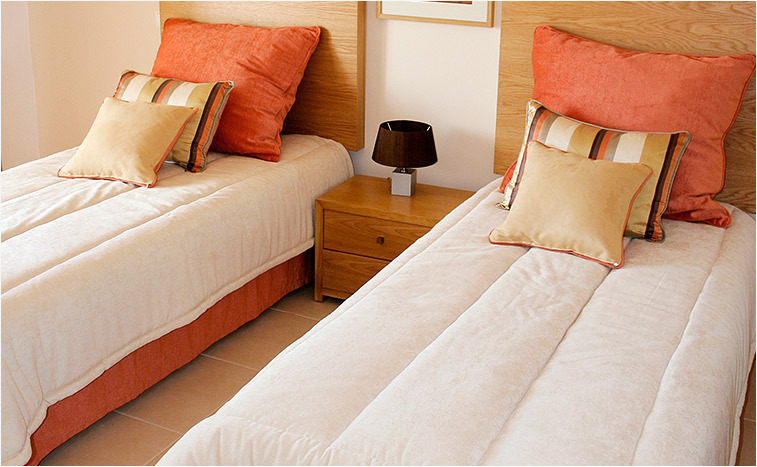 You may find 3 amazing deluxe rooms in each property, and fantastic double and twin beds. One of the greatest luxuries for guests staying in these houses are the intimate individual pools integrated in each private villa. However, guests staying in the villas may also use the 4 communal pools situated in the Quinta da Encosta Velha (small charge required for guests staying in private villas). 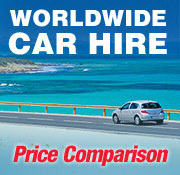 Besides these benefits, a number of fabulous facilities are also included in these properties. A maid service twice a week, DVD, stereo system, colour satellite TV with a remote control and UK and Portuguese free view channels may all be found. In the kitchen area, a microwave, dishwasher, freezer, fridge, stove, oven and a washing machine are also available. 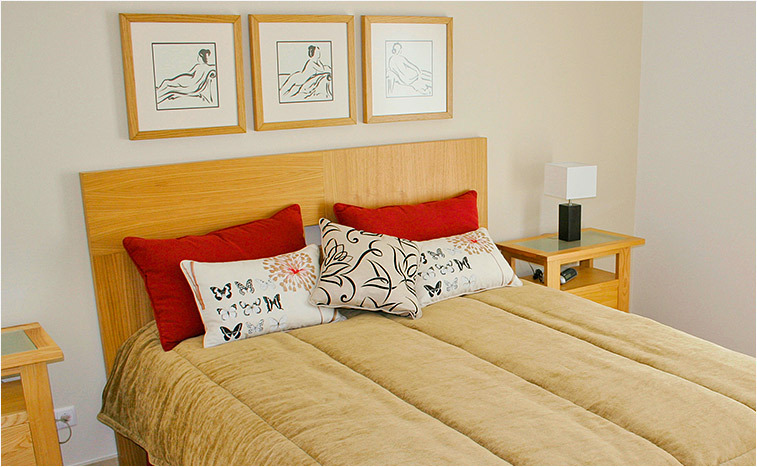 The carefully arranged furniture and design are other details that make these properties so attractive to its guests. Full air conditioning, as well as a welcome food pack are other additional privileges provided for visitors.